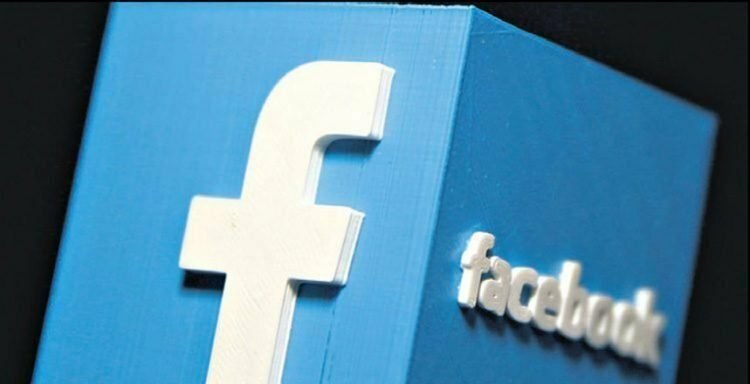 San Francisco: Facebook announced Thursday it is creating an independent body to make potentially precedent-setting calls on what content should be yanked from the social network. Bullying represents a tougher challenge to AI systems, because it tends to be personal and subjective. For example, someone might playfully mock a friend in a post that could also be interpreted to be mean. Detecting bullying or hate can also require understanding of the gamut of languages used at Facebook, along with cultural contexts. Facebook said that since its last transparency report, the amount of hate speech detected proactively, before anyone reported it, has more than doubled. “The single biggest improvement comes from AI and machine learning,” said product management vice president Guy Rosen.